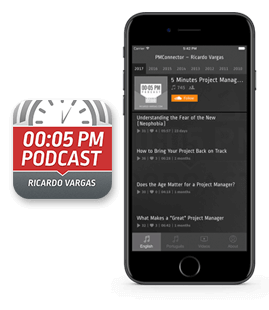 In this podcast Ricardo Vargas talks about the Work Breakdown Structure (WBS) and explains that it is a visual graphic representation of the project. He also mentions how it should be split up to reaching a work package. He explains the best way to decompose it so that it doesnt get too much or too little detailed. What is the Difference Between WBS Item, Work Package, Tasks and WBS Dictionary?